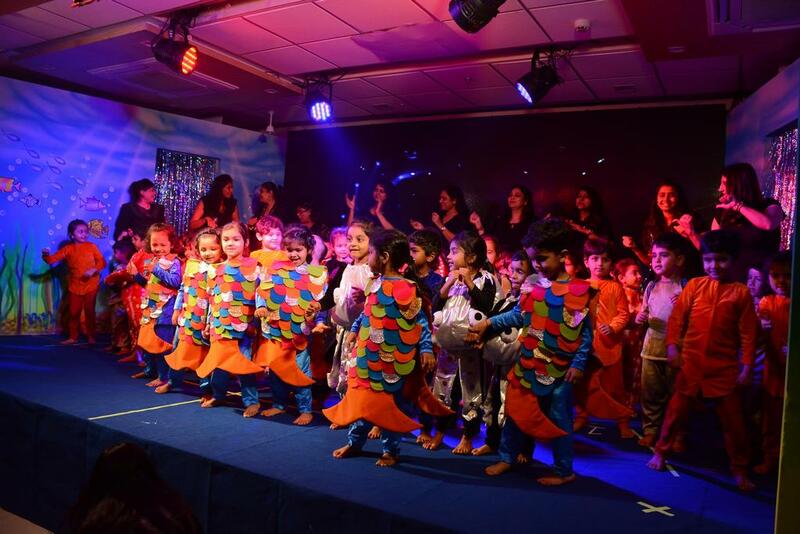 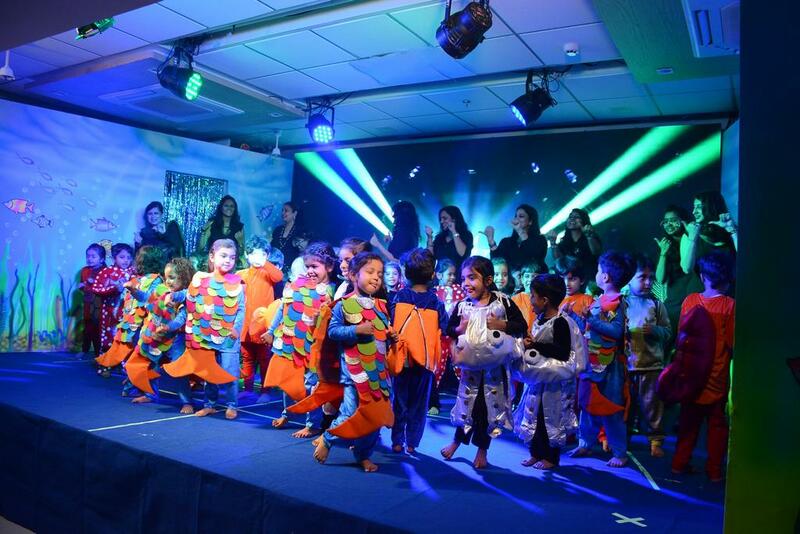 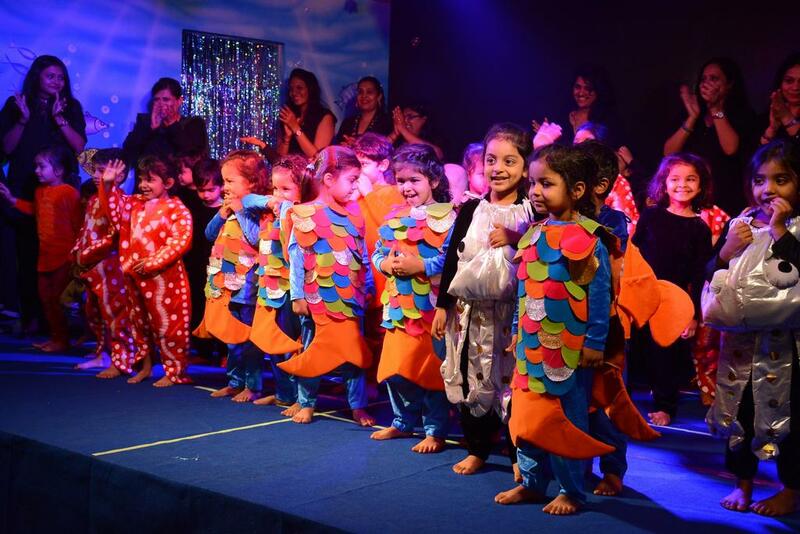 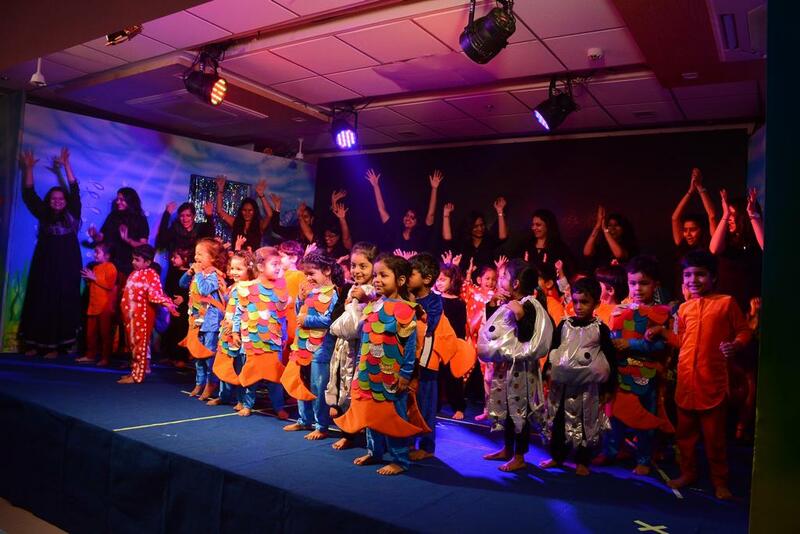 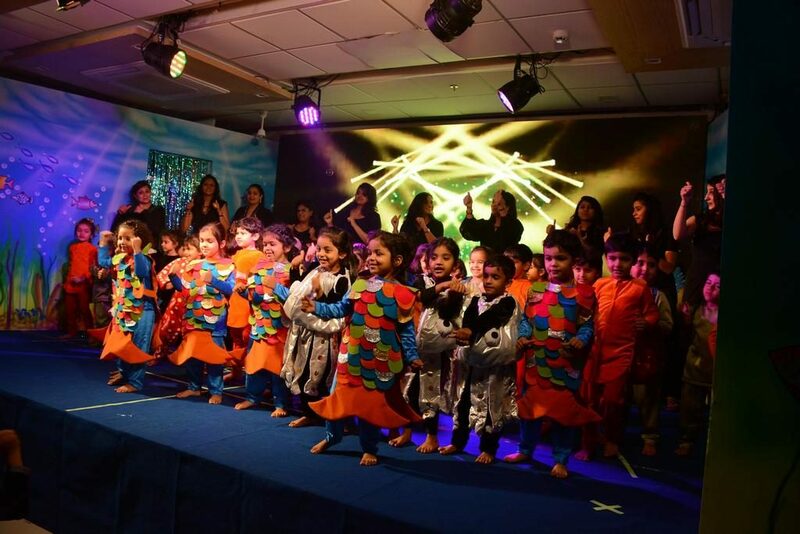 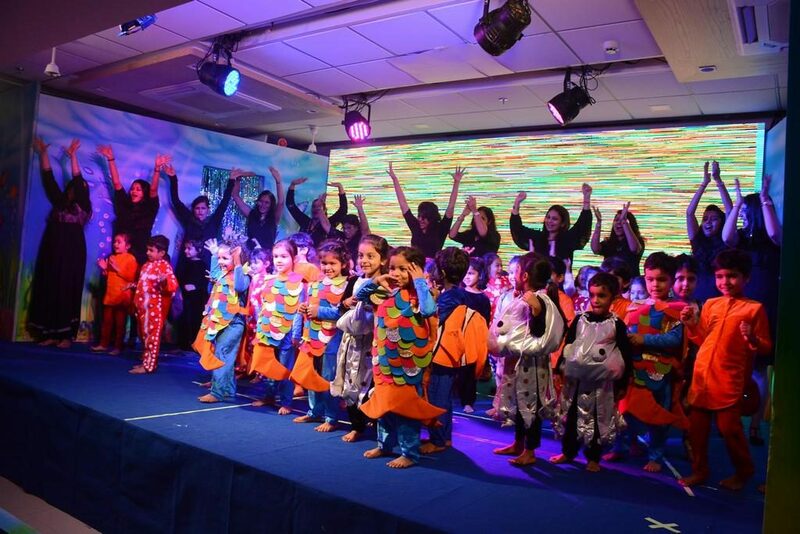 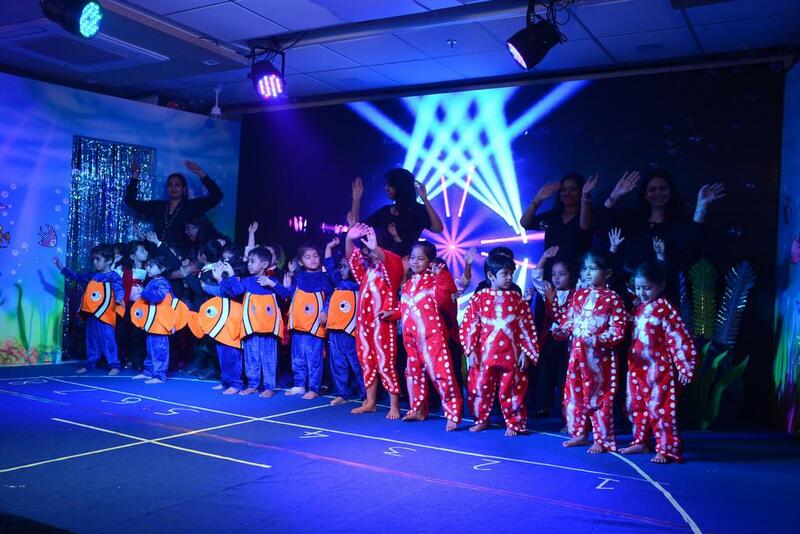 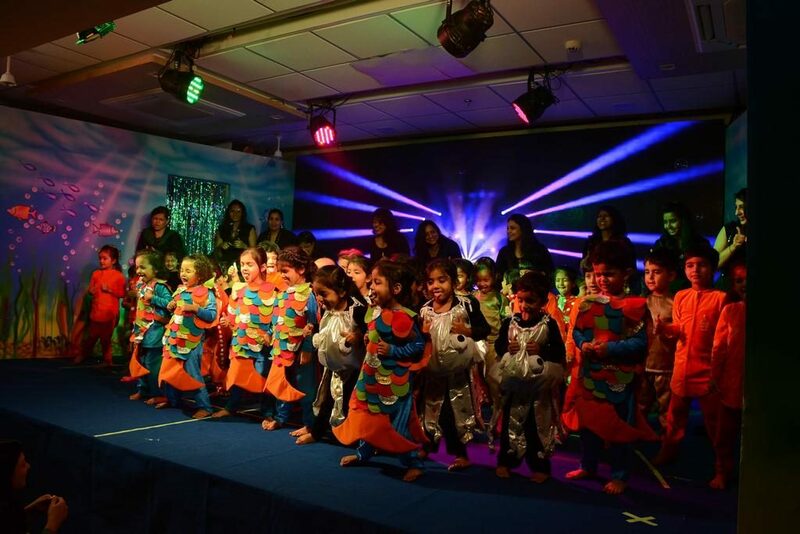 The Rainbow Fish, a theatre performance by our Nursery learners was a spectacular show with all the elements of a musical. 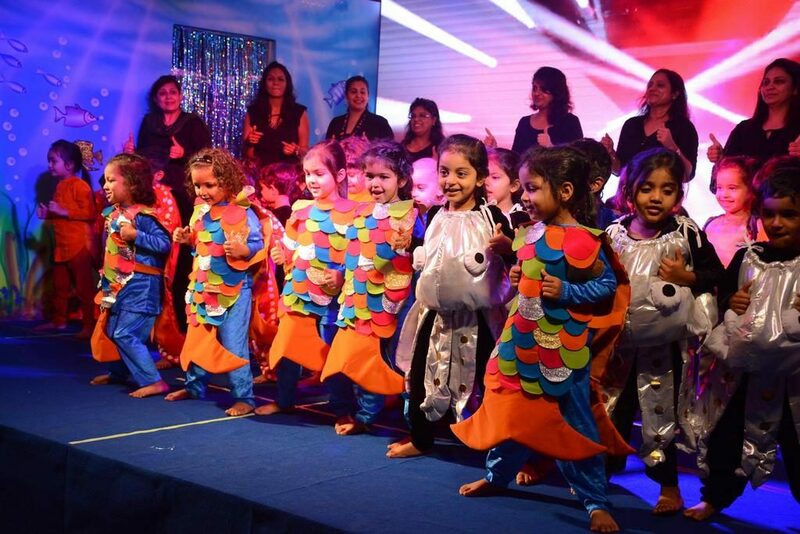 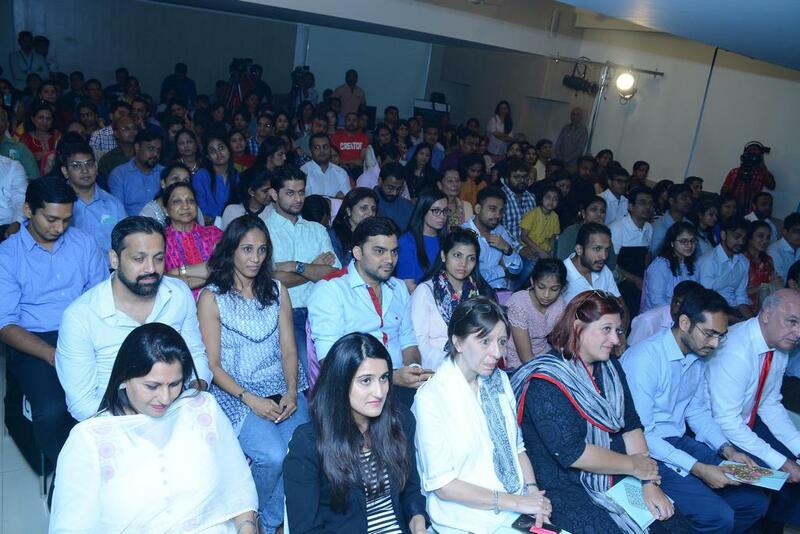 The young learners performed for the first time on a stage with no fear and immense zeal. 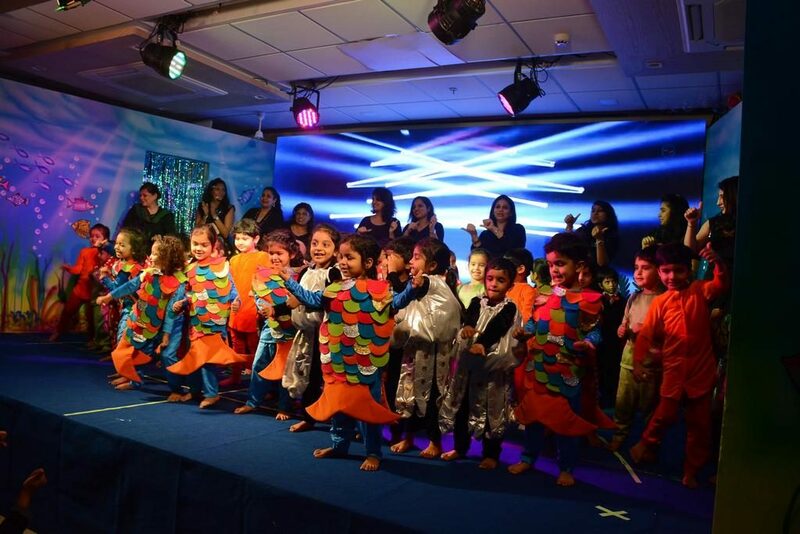 In addition to singing the songs, the learners have recorded their dialogues, thus experiencing something new. 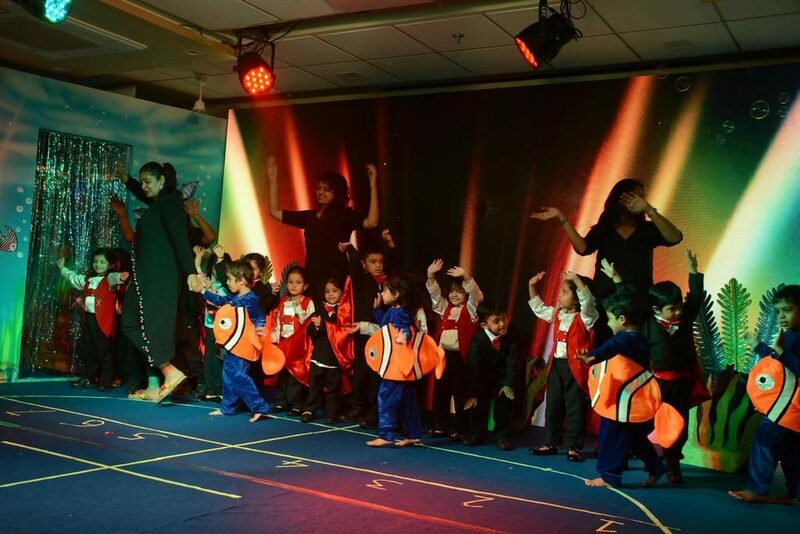 The sound of clapping and tapping in the auditorium was brimming with joy and happiness, as the Nursery learners took everyone on a journey of friendship and love.